Hey Crusader. Great post! 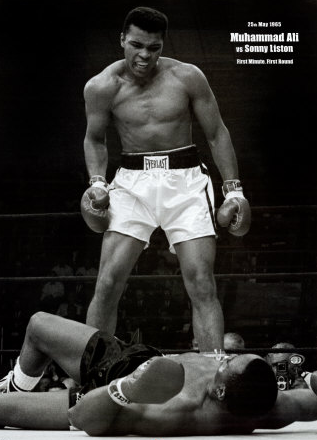 I love sports and Muhammed Ali is one of my all time favourite sportsman. I just love the way he was so confident and had the skills to match his confident talk. I have some DVDs of some of his bouts and his speed and footwork is still a joy to watch. 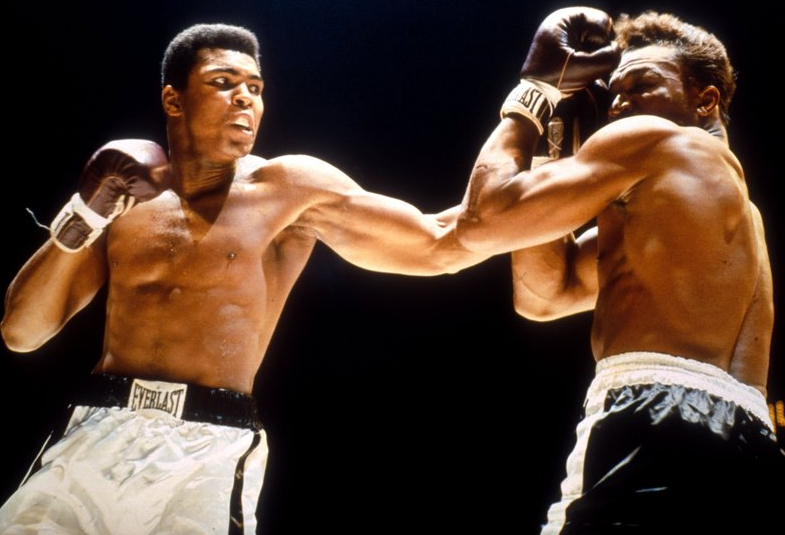 His nickname as a boxer was "the Greatest" and its hard to argue with that!